Kelly and I are so happy we can provide you with the opportunity to offer your wedding guests the sweetest of thank you favours, pure Australian honey sourced from the beautiful Stroud region in New South Wales. We take a very traditional approach to honey production, all the honey is raw and hundred percent natural, just as the bees made it. The honey is not processed in any way. All ingredients added to produce our 7 varieties of honey are Certified Organic. 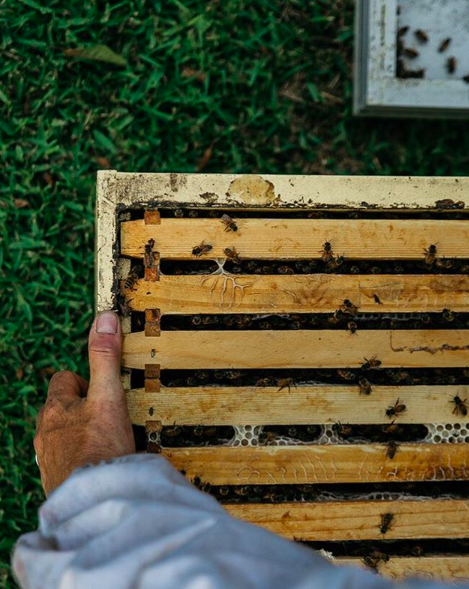 All the honey is produced by beekeepers we trust, who care about their bees as much as we do. 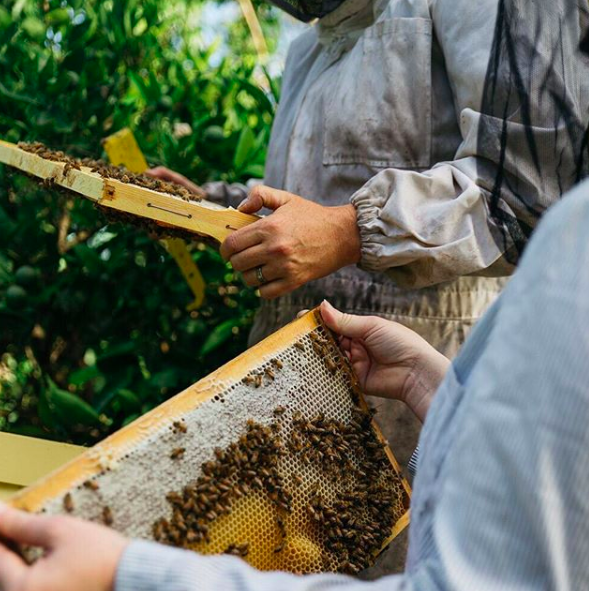 We work closely with them to ensure you are giving an ethical and sustainable product that helps support healthy honey bees in Australia. So you can feel good about this sweet gift of thanks for your guests.